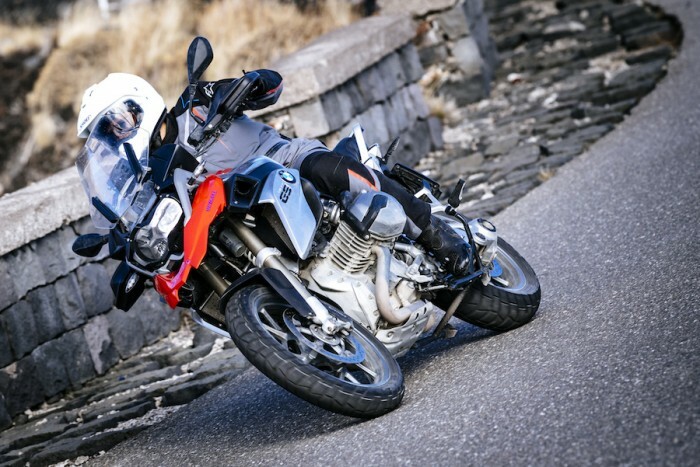 It’s a truism that most big adventure bikes spend next to no time on the dirt. Instead, the majority of them live on the street, as commuters, tourers or weekend blasters. But for most owners, it’s still important to retain the dirt style - which means knobbly tyres, with big tread blocks and aggressive patterns. Sadly though, dirt tyres are rotten on Tarmac: large tread blocks move about too much, robbing stability and grip, and overheating when pushed hard. It’s a tricky circle to square. But the big tyre firms are still having a go, and Metzeler’s just launched its latest effort - the Karoo Street. It’s got a more sport-touring carcass profile, and while there is a dirt-look tread pattern, its much less aggressive, with shallower cuts than a ‘proper’ dirt tyre. 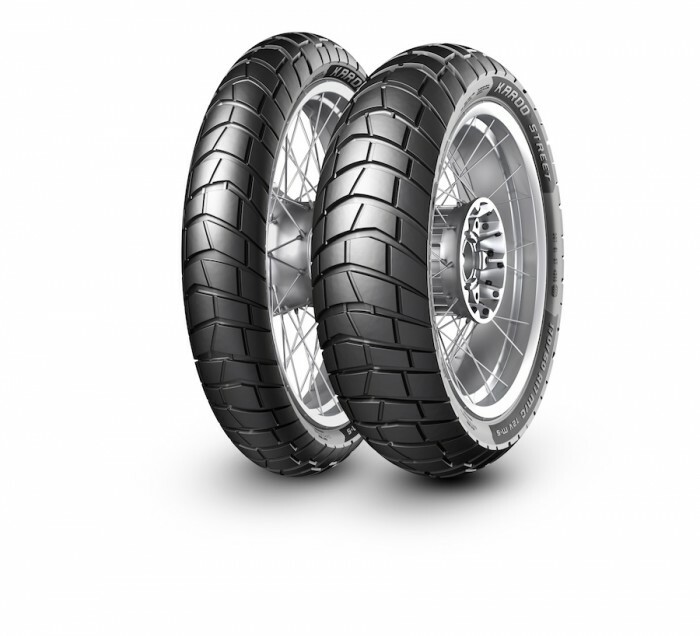 Metzeler claims excellent wet-weather grip thanks to high-silica content compounds, but also reckons the Karoo Street will do the job on dry asphalt too, with good grip, high stability, and great wear resistance. On top of all that, they reckon it’ll still do a solid job on mild off-road duties. You’ll not be winning Weston Beach Race with a set of these, but you’ll be more than ready for some gentle green laning we imagine.